We stopped by the new 70,000 square foot Cabela's that is wrapping up construction in Barrie, Ontario (the first Cabela's in Ontario) to have a look at what it will offer the outdoors enthusiast. There are already stores in Edmonton, Saskatoon, Regina and Winnipeg, but the Barrie store marks the beginning of a new expansion across Canada including Nanaimo, Moncton and a second store in Edmonton. The first thing you will notice as you step through the doors is the enormousness of the store that also gives you a feel of a hunting lodge. They are certainly aiming for the warm ambience while offering community through guest speakers and seminars (stay tuned to their website to learn of upcoming events in your area) and staff who offer expertise in the sections they work in. Illuminated lanterns indicate available checkout lanes, while the smell of fresh fudge and roasted nuts waft through the air. If you hunt or fish, this store offers an enormous selection of firearms (New, used and antique), fishing and tackle, spanning all price ranges. You will find options for upgrading your existing firearm, to different bows for a bow-hunter in-store including an archery range to try out products before you decide on one. 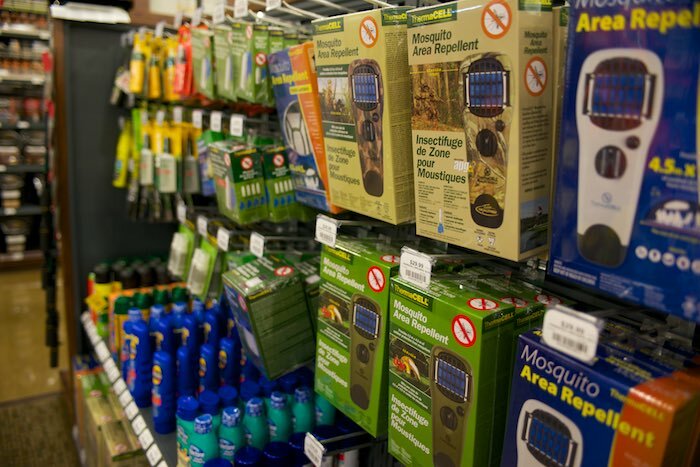 Cabela's has been in the Mail-order catalogue business for 50 years, and through this interaction they determined the best location for each store across Canada based on what and where customers ordered. 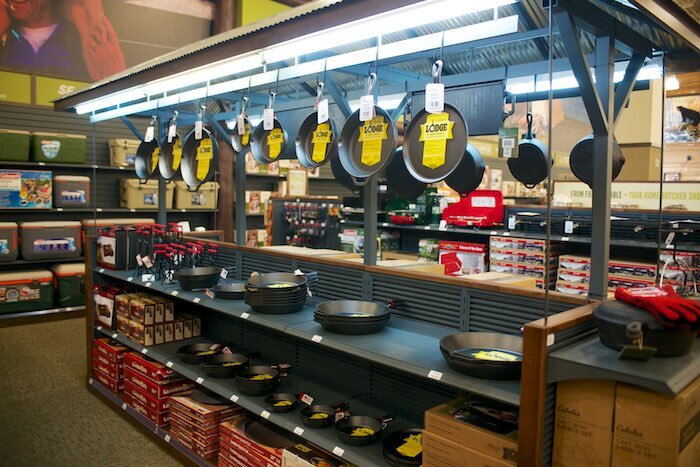 Throughout the store are a lot of products made by Cabela's themselves that are aimed at making a better product than what is currently offered. For example, the Cabela's Tournament ZX fishing rod is effortlessly easy to handle and I was surprised by both the light weight and affordable price. We found ourselves at home in the Camping section, that had everything from sleeping bags, tents, and camping gear to their own line of dehydrators. It was nice to see some new brands here in Canada such as Darn Tough socks, which can be hard to find. 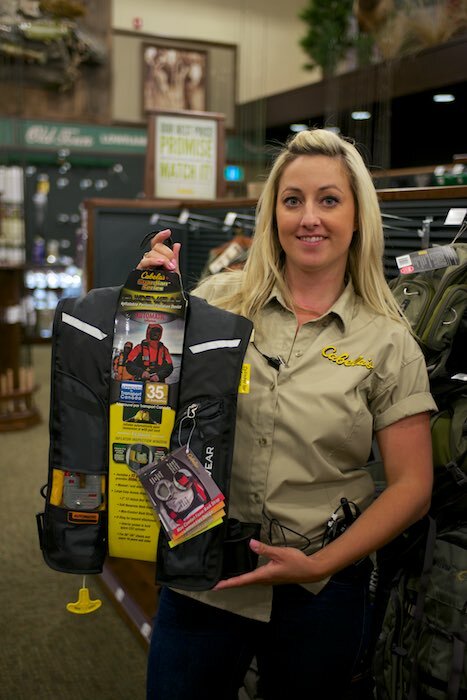 Cabela's also has their own line of high end gear under the "XPG" name (Extreme Performance Gear) which includes backpacks, boots, hiking socks, technical clothing, and tents. Scroll through our photos to see what Cabela's offers, then drop by a store near you. Stay connected with Cabela's Canada by following them on Twitter.